﻿ Homemade RC Meccano Lamborghini Aventador - Silly FAST!!! Needs Insurance!! We made this Meccano Car RC and it's Stupidly Fast!!! 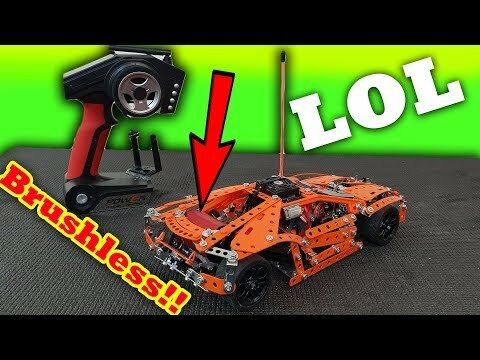 Silly Fast RC Cars - Traxxas Rustler & Slash 4x4 0n 6s ??? ?